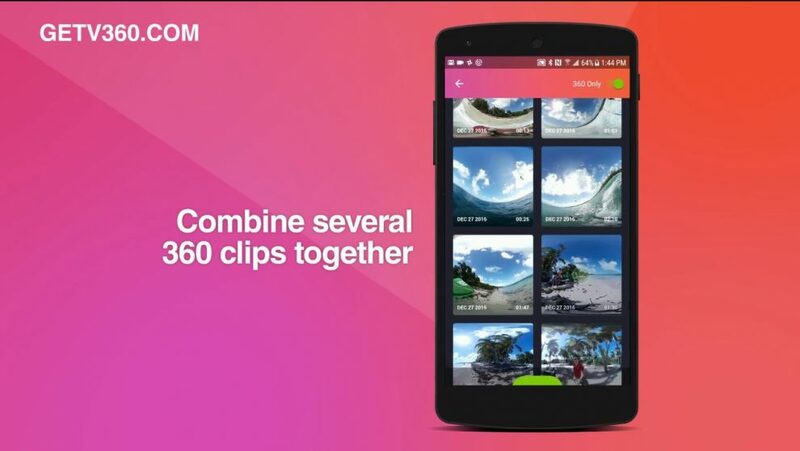 360 video editing app V360, which was previously in beta, has now released a full version of its app, with several improvements. You can download V360 for free on the Google Play store. The iOS version is not yet available but you can sign up to be notified on GetV360.com. If you like the app, you can upvote them on producthunt.